Converting Paper to Digital - AMI Imaging Systems, Inc. Competing in today’s business environment has many challenges from compliance with government regulations to increased competition that require organizations to become more productive while doing more with less. 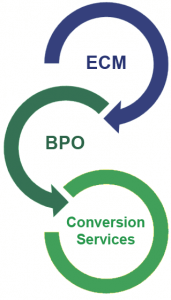 A key way to meet these challenges is to convert paper documents to digital. 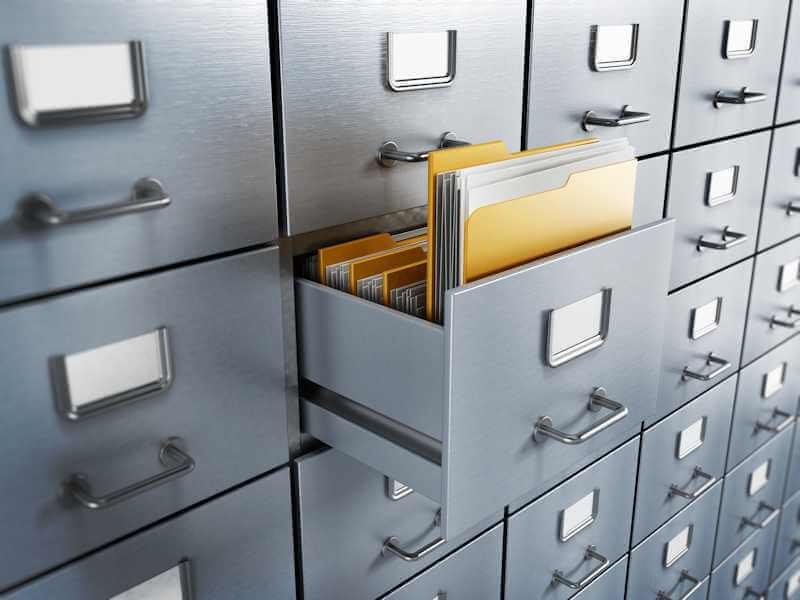 Having a centralized location to store electronic documents reduces the need for physical filing cabinets in the office. Documents are securely stored and protected within the Enterprise Content Management software, allowing you to control access to content based on user profiles. Access to sensitive documents can be restricted to a limited number of users, while still providing access to the documents they need. Retrieving hard copy documents can be time-consuming, taking minutes, hours, or even days to locate the relevant documents you need to do your job. Document automation allows you to retrieve all your documents instantly on a single secure system. Digital documents are saved in secured environments and can be accessed only by authorized users, providing more security. The ability to search for and quickly access specific records enables organizations to readily meet compliance requirements around audits. Accessing your content easily, from anywhere, is achievable with document automation software. Whether you’re on the road using your mobile device or at home working offline, retrieving the digital documents that you need to get the job done wherever you are is possible with document automation systems. Searching through file cabinets can become a thing of past. In a digital document system, content can be located within seconds via built-in search options. There can be significant cost savings in both tangible and intangible ways. There is less cost on paper, printing, and associated accessories as well as in storage spaces and facilities. On the other hand, the time saving leads to higher efficiency, which reduces manpower cost and increases customer satisfaction. An entire organization’s documents can be stored in the cloud instead of rooms of files. In case of a disaster – natural or man-made, recovery from a backup is much easier and faster with digital documents than with paper documents. And if the digital documents are stored in the “cloud”, they’re always available. Minimize the disruption of normal business operations after an emergency. Minimize the economic impact of the disruption. Provide for rapid and smooth restoration of services. Recover and/or salvage office vital records and assets (i.e., equipment) rather than using time to recover unnecessary information.